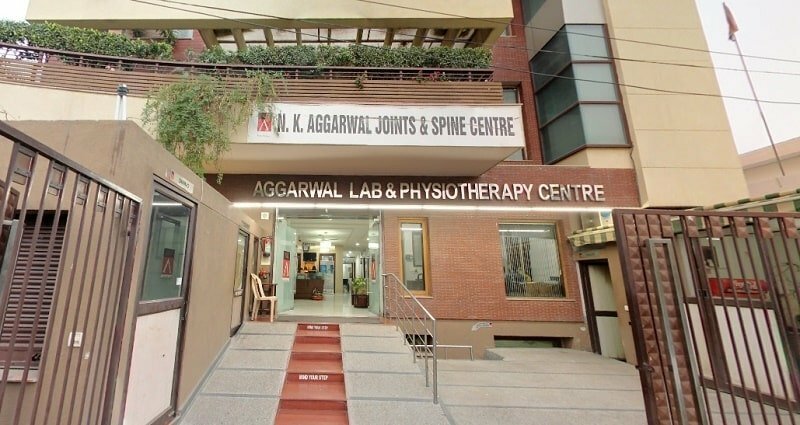 NK Aggarwal Joints and Spine Centre is a renowned spine and joint hospital. 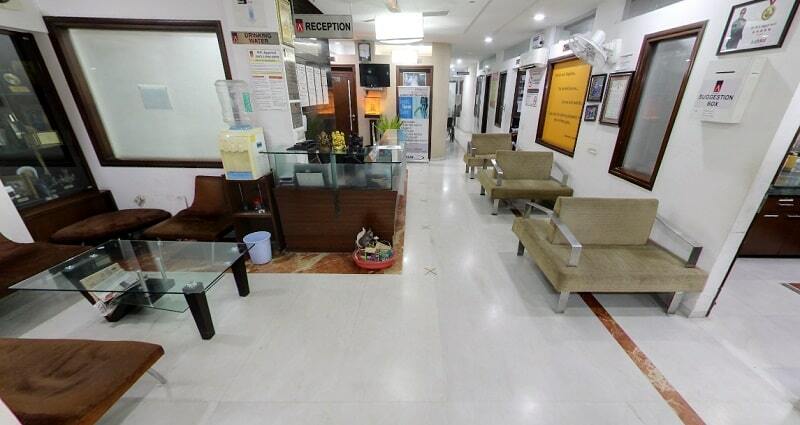 Founded by Dr. NK Aggarwal, patients get the best medical and information technology that focuses on their well-being. Apart from state of the art treatment and joints and spine surgical treatments, the hospital provides many facilities under one roof. Some of the common procedures done are Knee replacement, Hip Replacement Surgery, Cervical and Lumbar Hip Replacement Surgery, Spine Fixation, Disc Removal, Spine Fusion, Foot and Ankle Treatments. The hospital has state-of-the-art treatment and personalized care is provided to the highest international standards at a reasonable cost. 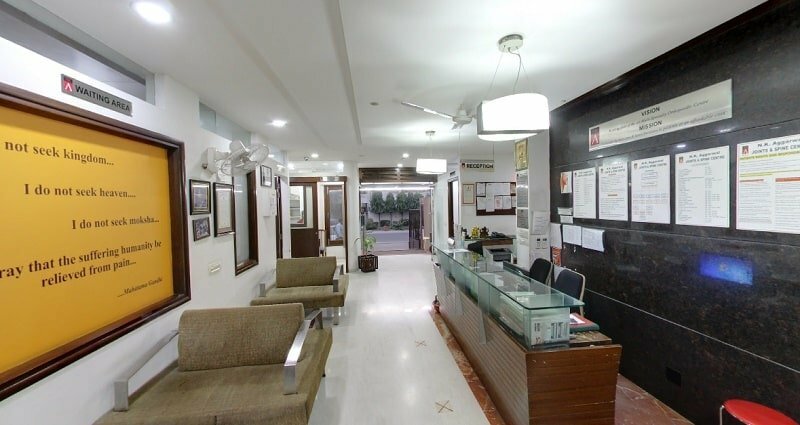 All types of spine and joint ailments are treated and managed at this center by a team of experienced and well qualified medical and paramedical staff. 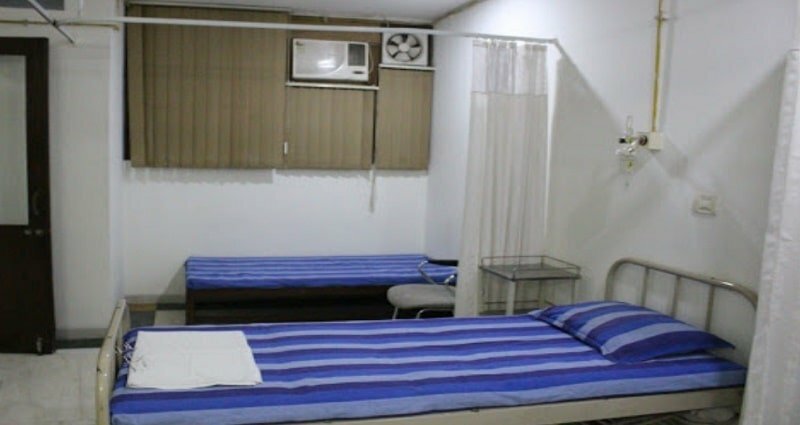 It has AC private rooms and semi-private rooms, general ward, dressing room, recovery room and fully sophisticated laboratory. 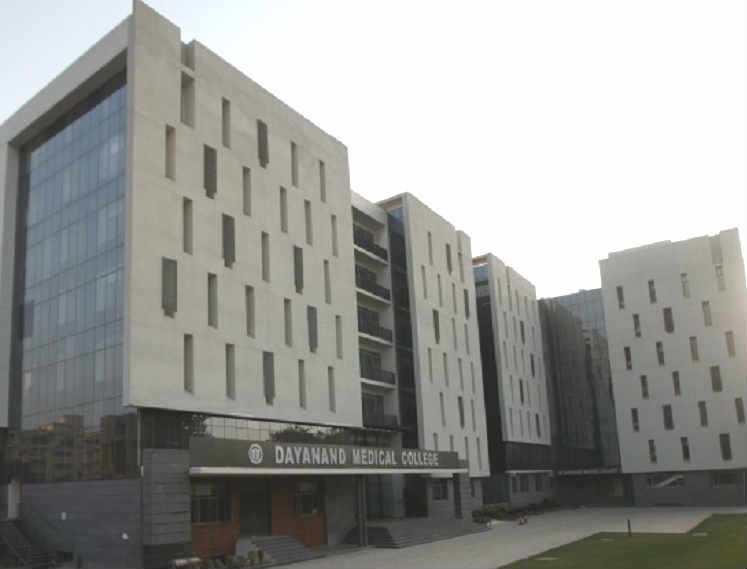 Hospital has fully equipped Operation Theatre, Physiotherapy unit, General Ward, Recovery Room, Dressing Room, 24×7 Generator Back up and Nursing Care.